Mark Luschini, Janney Montgomery Scott, and Larry McDonald from THE BEAR TRAPS REPORT, discuss where the market is headed from here. 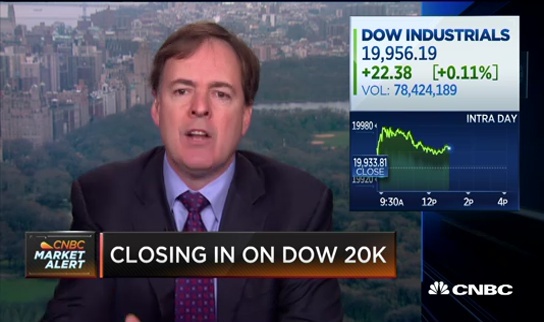 Just how high can the Dow go? 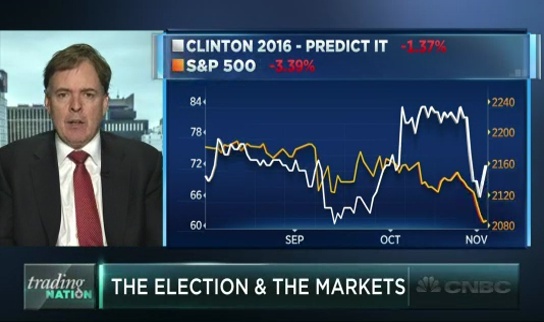 How would the market react to a Donald Trump win? Larry McDonald of THE BEAR TRAPS REPORT, and Erin Gibbs of S&P Global discuss with Brian Sullivan. Market volatility expectations have increased dramatically. 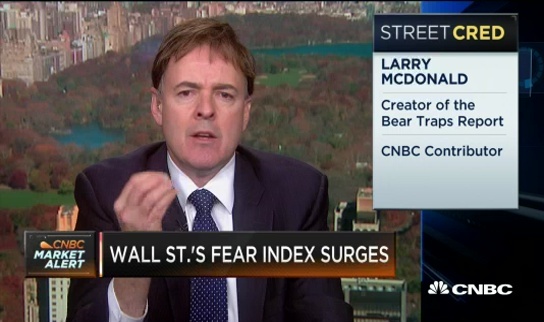 Larry McDonald of THE BEAR TRAPS REPORT, and Erin Gibbs of S&P Global discuss with Brian Sullivan. 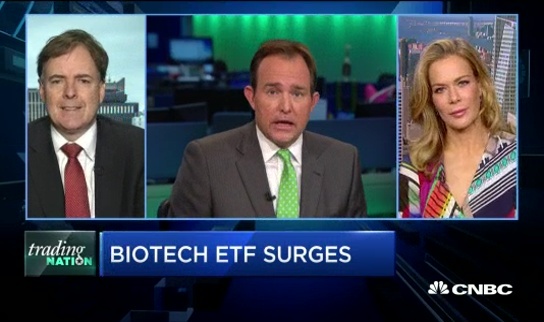 Larry McDonald, THE BEAR TRAPS REPORT, and Erin Gibbs, S&P Global, discuss the moves in the IBB biotech ETF with Brian Sullivan. 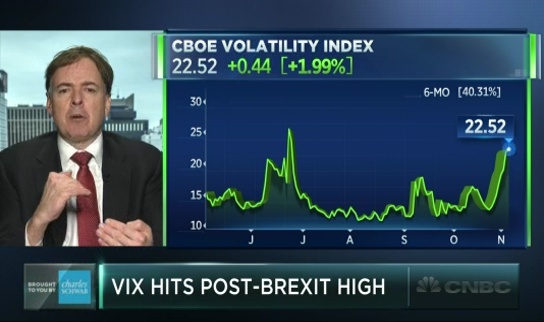 Strategist Larry McDonald, Founder of THE BEAR TRAPS REPORT Managing Director and Head of Global Macro Strategy, discusses the warning signs present in the VIX volatility index.